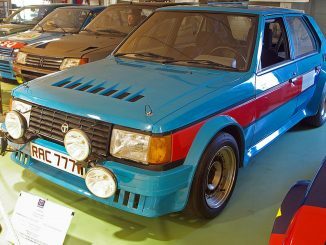 Chrysler’s replacement for the Simca 1100 was developed as a ‘World Car’, the idea being it would represent the company in markets on both sides of the Atlantic. That was the idea, anyway – in practice that never happened, despite US Horizons looking superficially similar. Under the skin, they were both very different beasts. 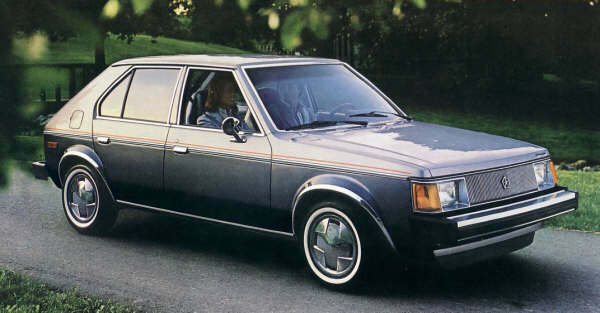 But when it was launched in 1978, the Horizon looked like an excellent product, with a real fighting chance of becoming a huge international success. 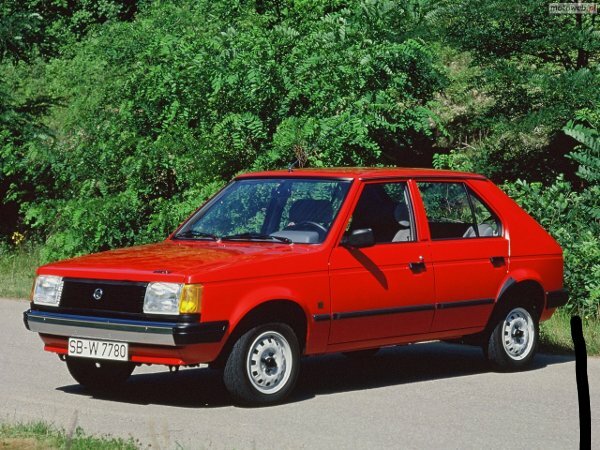 Chrysler produced this stylish Volkswagen Golf rival based on the Simca 1100. 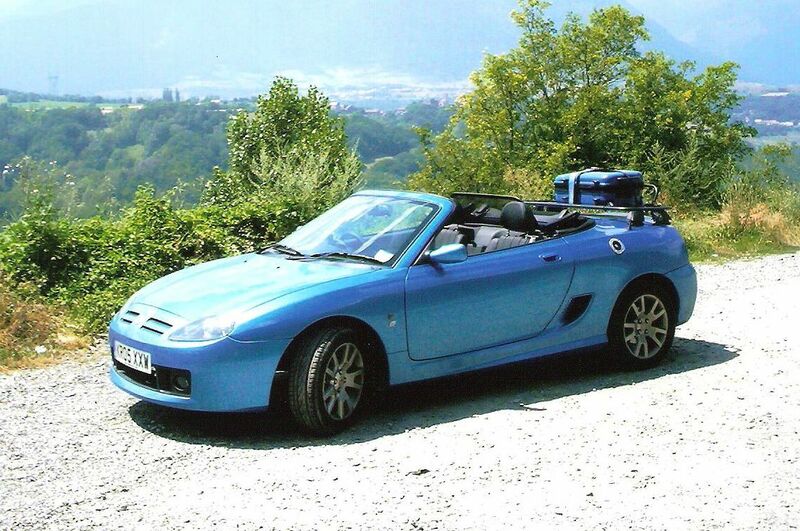 In the showroom it looked great, but on the road the Horizon struggled against its agile German rival – and most of that was down to its cumbersome steering and rubbery gearchange. Like the Alpine, the model bagged the European Car of The Year award in an admittedly slow year. 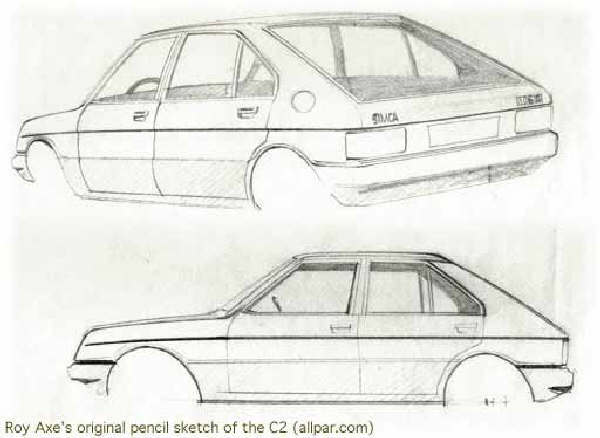 Available with a selection of ex-Simca engines, they were all distinguished by tappet rattle and excellent fuel economy. 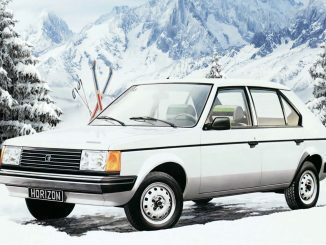 The Horizon became a Talbot in the summer of 1979 and, thanks to Peugeot, inherited the excellent XUD diesel in 1982 to become the surprisingly excellent 1.9LD. Rusty, and rare, but virtually worthless.